Never be bored with classic games. Do you want to teach your kids to be rich like Donald Trump? Challenge them to play monopoly. 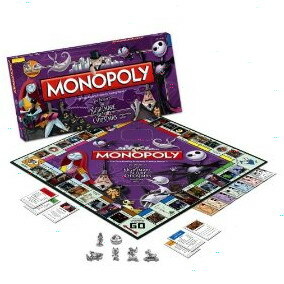 Monopoly games teach the players to be smart when they have to decide to buy, sell, or bid lands or houses. 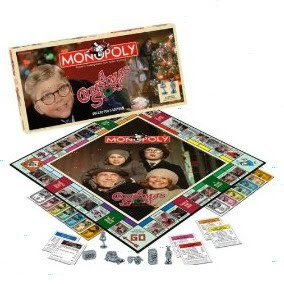 Soon Christmas arrive, so monopoly will be a great Christmas gift for your children for the holiday season. It’s a nice solution to keep your kids away from the electronic games. Even, grandma can join with her grandchildren to play it. Collectible pewter tokens including: The Walrus, Here Comes the Sun, Maxwell's Silver Hammer, Strawberry, Octopus's Garden, and Rocky Raccoon. 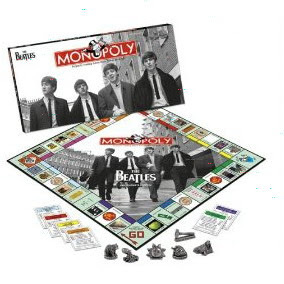 It’s the perfect gift for any Beatles fans.